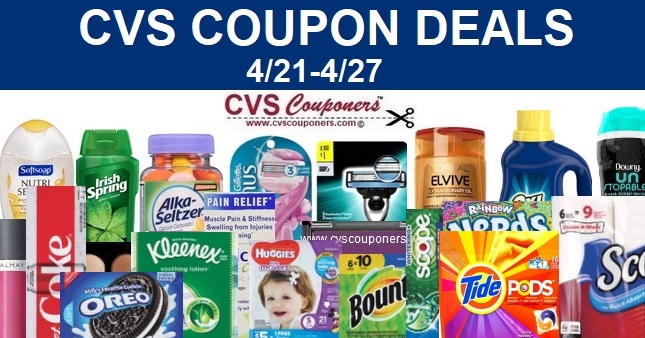 CVS Must Do Deal Alert! 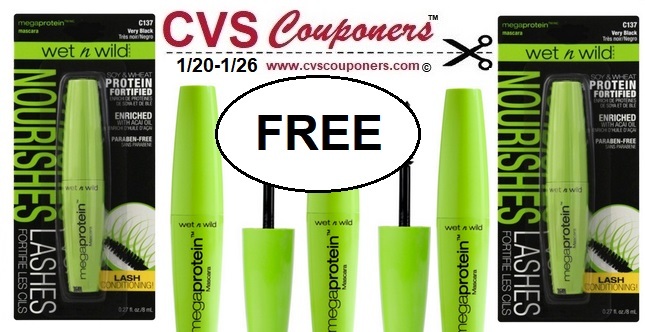 Try out this FREE Wet N Wild Mascara Coupon CVS deal ideas starting 1/20-1/26. 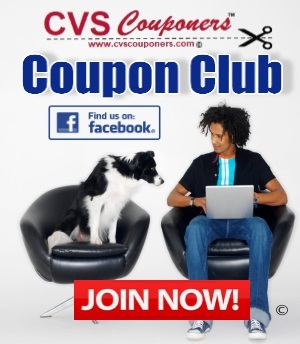 Here is how to do this Awesome CVS freebie Deal..